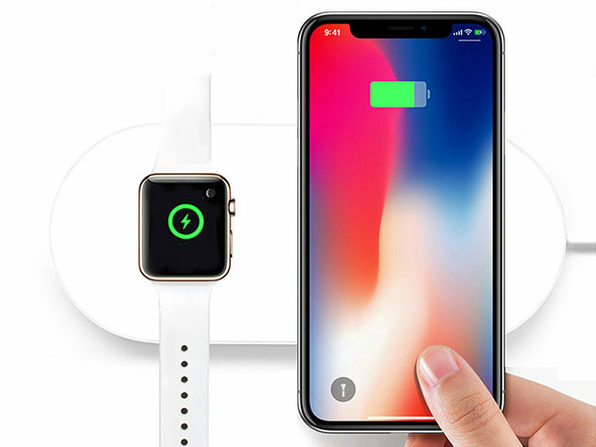 The iPM 2-in-1 Wireless Charging Pad is able to charge both your iPhone (iPhone 8 or later) and your Apple Watch simultaneously. The new AirPods case should be right at home, as well. Of course, it can also charge any other compatible smartphone or Qi-compatible device, as well. If you have been searching for a versatile wireless charging pad, this may be right up your alley. 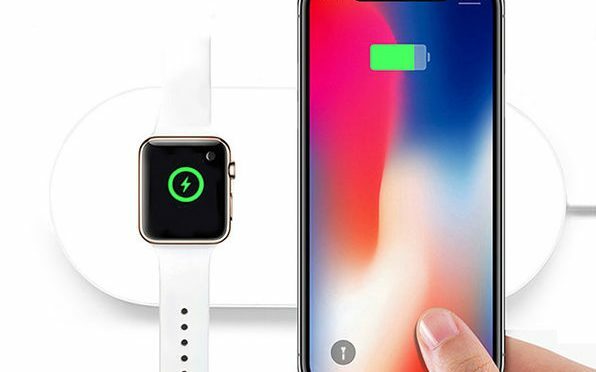 Our Deals site is offering the iPM 2-in-1 Wireless Charging Pad for $39.99. This is 60% off the normal retail price of $99.99.